Sounds ok, but probably too late. RIM formally announced PlayBook OS 2.0 yesterday, and I met with the product's senior marketing manager Jeff Gadway to check out all the features in the new operating system. 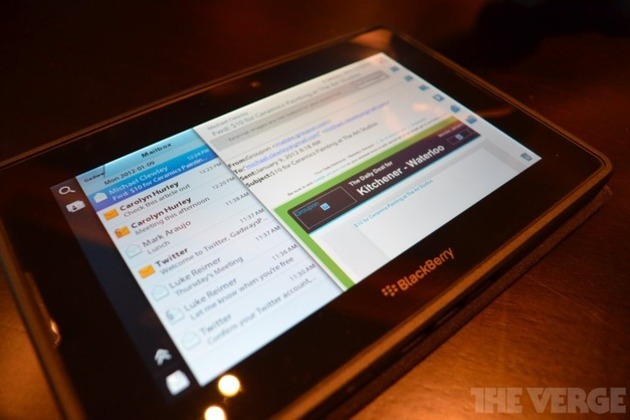 Version 2.0 finally brings a native mail client to the BlackBerry tablet, along with calendar and contact apps. RIM also made some general aesthetic changes, and added a bulked-up version of BlackBerry Bridge and an eerily familiar "reading view" feature in the browser.